Under construction but ready for a buyer in Brookfield (37th and Greenwich). 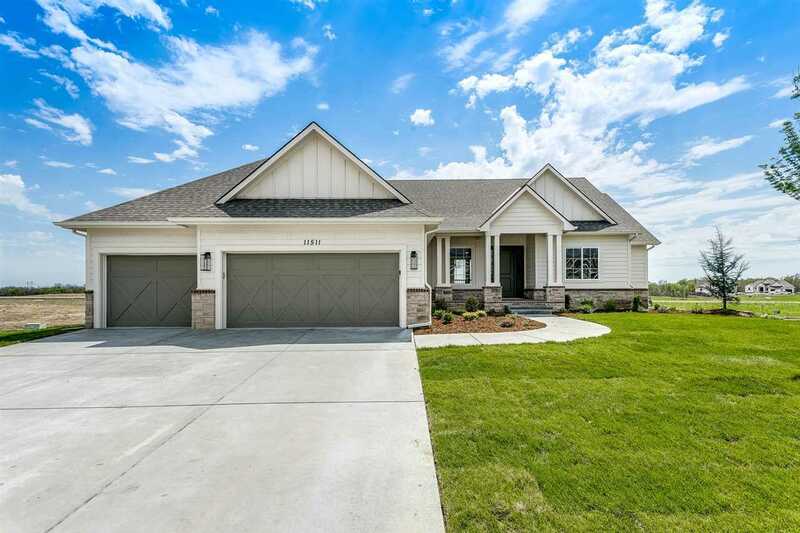 Nies Homes' award-winning Norfolk floorplan for sale. Custom selections still available to be made. Estimated completion date: Late January 2019. The owner's suite will feature double shower heads and a large walk in closet with convenient laundry room access. The walk through pantry leads to a convenient and smartly designed tech center with built in desk (No more mail piling up on the kitchen island!) Come visit the completed Norfolk II model home at Brookfield for a better idea of the look and feel of this home when it will be done. The finished photos are from the same floorplan that is currently a Brookfield model home and are intended to be representative but not necessarily the same as the finishes that will go into this home.